Friends. 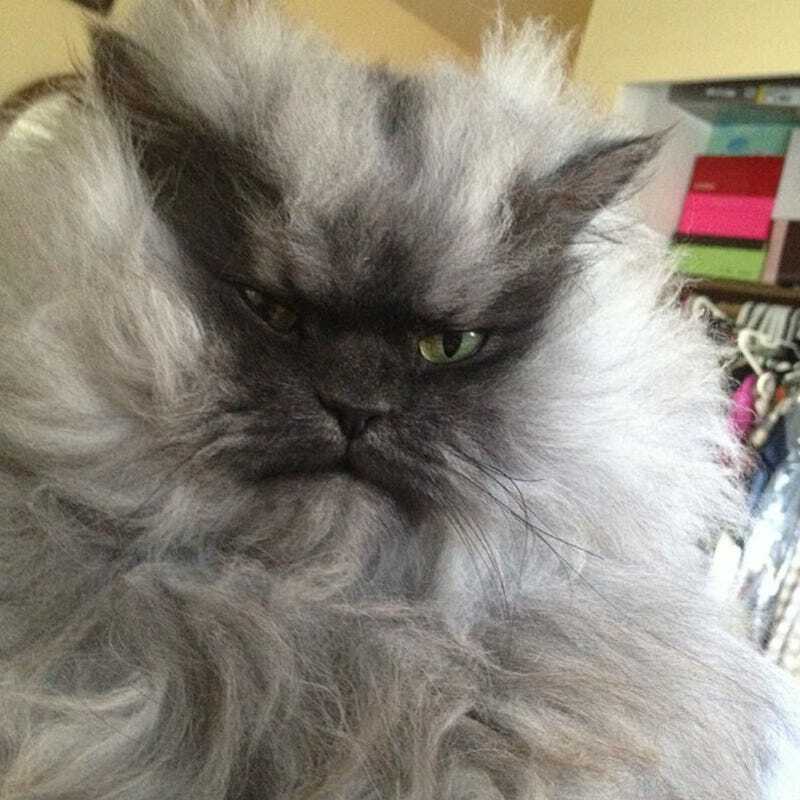 It breaks my heart to report this, but Colonel Meow has passed into the great white catnip field beyond this realm. Tonight, whether we be Team Dog or Team Cat, let us all lay down our armaments and pause for a moment of heartfelt reflection. Please, let us all remember him and his evil deeds now through your gifs, YouTube video clips and memes stolen from Buzzfeed and/or Reddit in the comments below. Let the memorial begin now.